Cope, Zebro & Crawford, P.L. is a full-service personal injury law firm that focuses on helping injury victims secure fair compensation after they are hurt through no fault of their own. These may be victims in car accidents, slip and fall accidents, maritime accidents or many other unfortunate incidents that were caused by the negligence of others. Our law firm serves injury victims in Oldsmar, Florida and other parts of the Tampa Bay area. The Oldsmar personal injury attorneys on our legal team are highly experienced litigators. 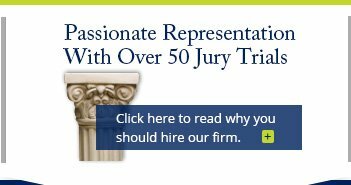 They have more than four decades of combined experience in the practice of law, and they have handled more than 50 jury trials. Our law firm is prepared to take on all types of traffic accidents, such as car accidents, motorcycle accidents, bus accidents, bicycle accidents and more. These types of cases actually make up a very high percentage of the cases we handle. We can, however, also take on many other kinds of personal injury matters. Did a pet owner's negligence result in your dog bite injury? 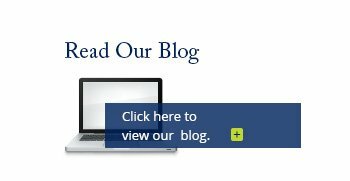 Were you injured through a crime that occurred because of negligent security on a property? 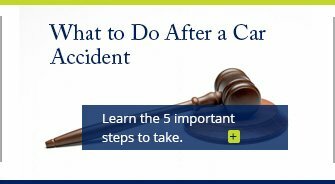 Did you lose a loved one who died from his or her injuries in a wrongful death accident? We can handle each of these types of cases and more. Our attorneys have previously handled all of these cases for insurance companies, and now bring that experience to help injured individuals. The city of Oldsmar is located in Pinellas County. This community is positioned between metropolitan Tampa area and the Gulf beaches of west-central Florida. The waterfront city of Oldsmar is estimated to have a population of about 13,700 residents, according to 2012 data from the U.S. Census Bureau. Just like all others communities in the U.S., there are many people who are wrongfully injured in Oldsmar each year. If you are one of those injury victims, we advise you to immediately consult with one of our lawyers at Cope, Zebro & Crawford! At our law firm, we have attorneys who bring extremely valuable insight as former insurance company defense attorneys. Because these lawyers have represented insurers in personal injury cases in the past, they are closely familiar with how these companies go about handling victim's injury claims. This knowledge can be used to anticipate and better understand the moves of the opposition in your personal injury matter. Our lawyers also have experience representing trucking companies, which becomes very helpful in cases involving truck accidents. We also have an attorney on our team who formerly prosecuted DUI cases, so we are well-aware of the best strategies for litigating DUI-related personal injury cases. 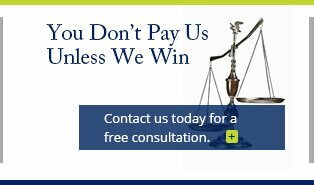 Our legal team offers contingency fees (meaning you only pay us if we win your case), as well as free case evaluations. Contact an Oldsmar personal injury attorney from Cope, Zebro & Crawford, P.L. today!